Go here to see the Facebook event for Free Coffee at Starbucks on April 22nd! Target: Avington Parsons 2 pack Dining Chair set 36% off! Avington Parsons 2-pack Dining Chair Set - Brown Matelasse $129.00, which is 36% off list price over at Target. 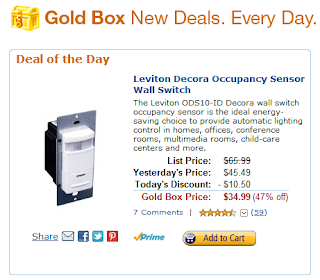 Go here to see other daily deals from Target. If you sign up and go through Shop at Home first, you will earn up to 8% cash back on your online Target purchase. 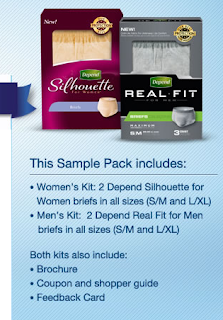 Free Depend Briefs Sample Pack - Men or Women Kits! 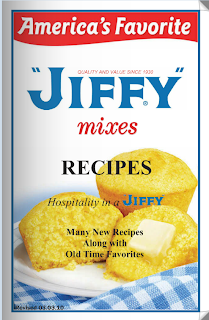 Order your own Jiffy Mix Recipe Book! April 21 - 29, 2012 is National Park Week, which means FREE admission to America's National Parks! You can see all the details here. 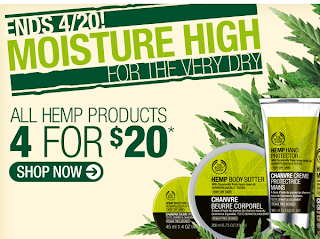 The Body Shop 14% cash back from Shop at Home, plus 4/$20 Hemp products! Go through Shop at Home for up to 14% cash back at The Body Shop. These deals available today only! Bowflex EZ Pro Heart Rate Monitor Watch w/ Quick Touch Technology, Accurate ECG, Timer & Water Resistance! 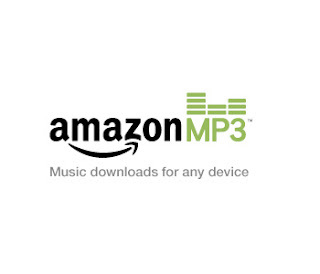 $9.99 from 1SaleADay. Oneida Spring Clearance = Perfect time to get wedding gifts! 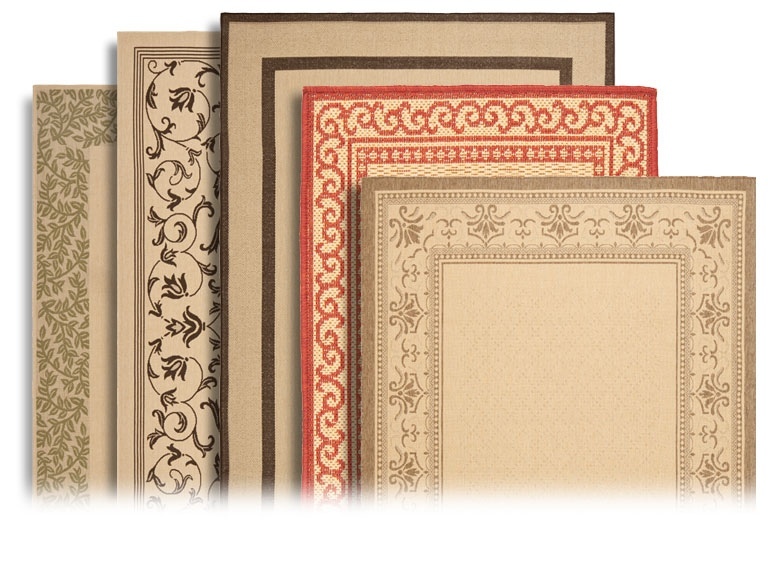 Save up to 80% on over 300 items at Oneida! Also, go through Shop at Home and earn up to 5% cash back on your Oneida purchase! I use this when we go camping, not having internet some places we go, this keeps me up to date! Southern Hills Mall will host a special event for all of you Mom's just before Mother's Day! "Mom's Nite Out" is a celebration of motherhood and gives you a chance to relax, have fun with friends, enjoy some food, and visit with some of your favorite home-based businesses! Need to spruce up your make-up this Spring? Younkers will provide free make-up consultations. Relax with a chair massage from Massage & Body! Want some helpful savings tips? 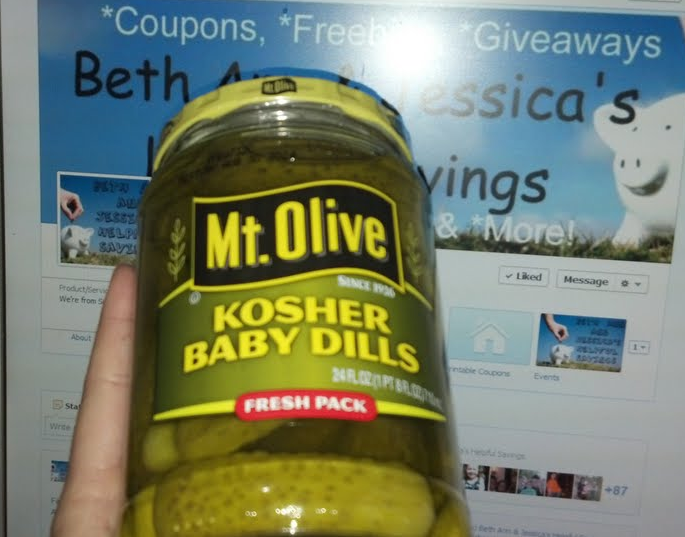 Stop by and visit with local expert Beth Ann (Jess has to work) of "Beth Ann & Jessica's Helpful Savings." Want to participate in the Race for the Cure on Mother's Day? Find out how from Komen Siouxland! Swag Bags will be distributed to the first 100 women that attend! Inside each bag, find out how you can receive a special prize just for visiting all of our participating businesses! National Mom's Nite Out is sponsored by: Diet Coke, Dove, Little Black Dress Vodka and VisitFlorida.com. A total of 100,000 bottles will be given away during a 10 day period beginning April 16, 2012. (10,000 bottles per day.) The giveaway will start sometime during a 2-hour period each day and will end once the 10,000 bottles for that day are gone. This 2 hour period will change each day. Consumers can visit FastReliefChallenge.com to find out when the two-hour period begins each day. Please allow 7-14 business days for delivery. Limit one (1) request per individual, family, or street address. Must be 18 years of age or older. Only U.S.A. street or rural addresses are acceptable. P.O. Box requests will not be honored or acknowledged. Void were prohibited, restricted, or taxed by law. Offer good only in U.S.A. Sponsor not responsible for items lost, damaged, or delayed in mail. Limited quantity. Good while supplies last. 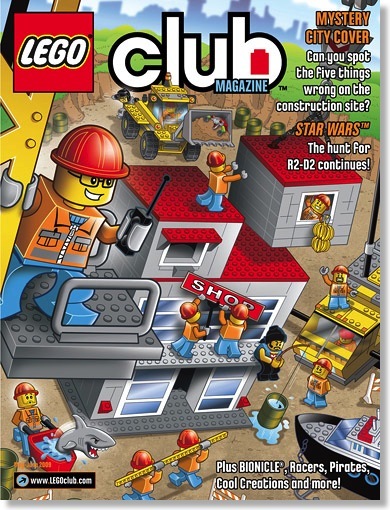 LEGO® Club Magazine will be sent to members age seven and up. 6pm: Brooks workout gear (shoes/clothing/etc.) 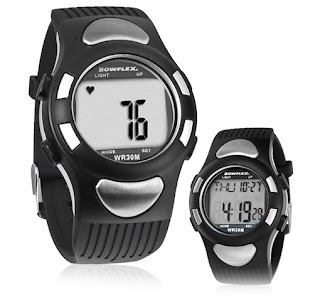 up to 65% off! 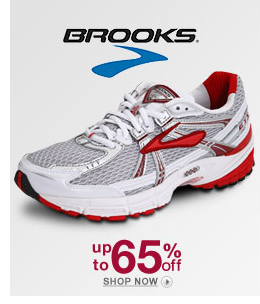 Brooks clothing, shoes and accessories are up to 65% off (some actually up to 70% off, but limited quantity), on 6pm. Go through Shop at Home and you can earn up to 7% cash back!! 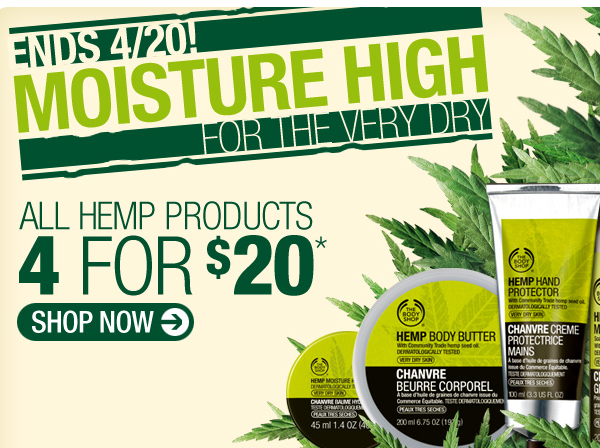 Click below to sign up for Shop at Home and get this deal. 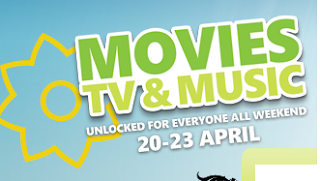 You will see the above picture on the main page after you've signed up. 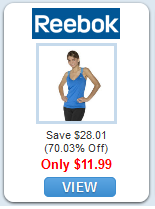 The list price is $40, but after wild cash back, it's like paying $11.99 for this Reebok Sports Essentials Top! That's like finding it on clearance in another store, but it's shipped to ya! Today only. SCJ Deal of the Day: Siouxland Carpet Cleaning $100 for only $50! Restore your dingy carpets and upholstery with this Deal of the Day from Siouxland Carpet Cleaning. If you have a graduation or other special events coming up, now is the time to call Siouxland Carpet Cleaning to check one more item off of your spring cleaning checklist. 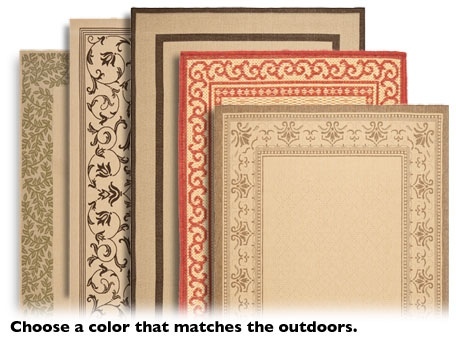 Also Mother's Day is just around the corner and a clean carpet would be a great gift for mom. Whether you need one job done right or regular service, Siouxland Carpet Cleaning can help. This excellent, efficient company will clean your carpets, upholstery, furniture and draperies completely. Their professionals will work hard to ensure you’re happy with the results. Siouxland Carpet Cleaning will leave your rugs and carpets looking great. With regular cleanings, they can stay that way. If you’ve experienced flooding or other accidents in your home, Siouxland Carpet Cleaning has the tools to clean, restore and repair damaged carpets. Siouxland Carpet Cleaning has been providing carpet cleaning and restoration services to residential, commercial and industrial customers since 1989. For more information, call (712) 255-2580. Certificate may be used by residental customers only. Certificate applies to normal soil. Excessive soiling, stain treatment, and deoderizing may be extra charge. May be extra charge for mileage outside of Sioux City. 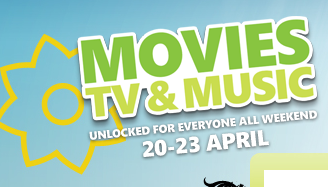 Not valid with other promotions. 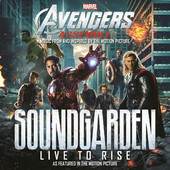 Tax not included. 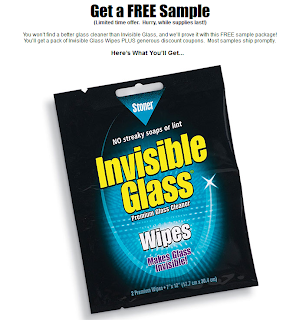 Sign up to get yourself a FREE in home Design Consultation from Sears! 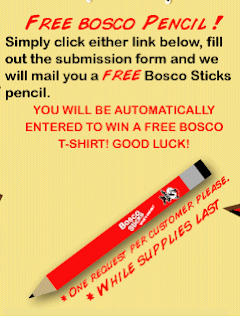 MUST have been a member prior to 4/18/2012 in order to grab this freebie. If you are not a member of Betty Crocker SIGN UP HERE so you can grab next months sample. Gold Box Deal of the Day: Amazon.com Movies and TV - Save on Classic Blu-rays with a Collectible Hardcover Book only $9.99 today! 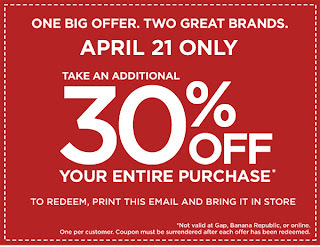 Gap Outlet/Banana Republic Factory: 30% off on 04/21/12!! Airblown Inflatable Widescreen Deluxe Outdoor Movie Screen - 12' $160, 18% off! 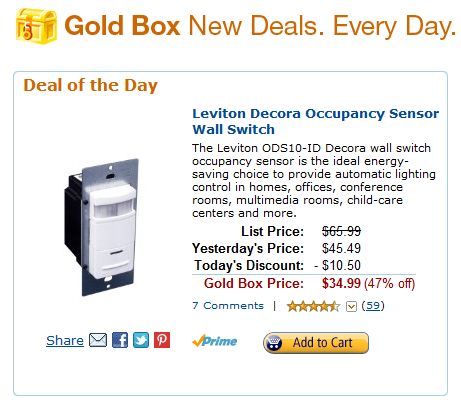 Go here to see the rest of the Target daily deals. Earn 8% cash back if you go through Shop at Home to shop Target! Hy-Vee: Watch out for FREE Mt. 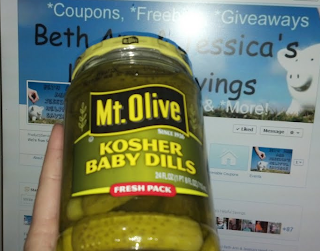 Olive Pickles!! 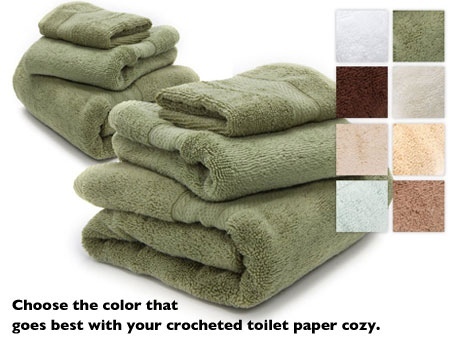 HomeSource Microcotton 6-pc Towel Set $39.99 with $5 shipping from Woot. This is our own coupon matchup for the week for Fareway food stores - this ad is for Sioux City, and may vary by location. You can see the full ad HERE. We are not affiliated with Fareway, just fans of couponing there :) Below are some of the best weekly deals! Kellogg's Cereal 3/$6, but 3/$5 with $1 in-ad Fareway coupon! Select varieties, see ad for details. 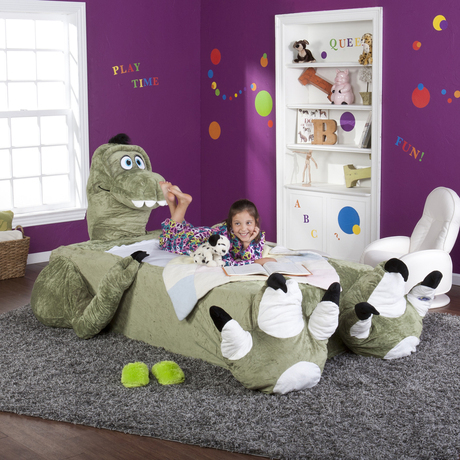 NoMoreRack: Fluffy Dog or T-Rex bed, $155! Check out the Iowa School of Beauty's services! 6pm: Swim for the whole family up to 75% off!